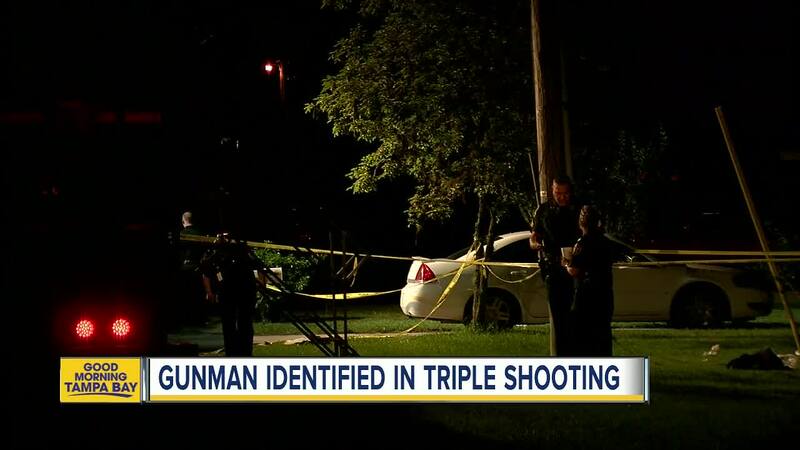 FORT MEADE, Fla. (AP) — A Florida sheriff says a man fatally shot a 22-year-old and wounded two others who came to his home to talk about a dog. 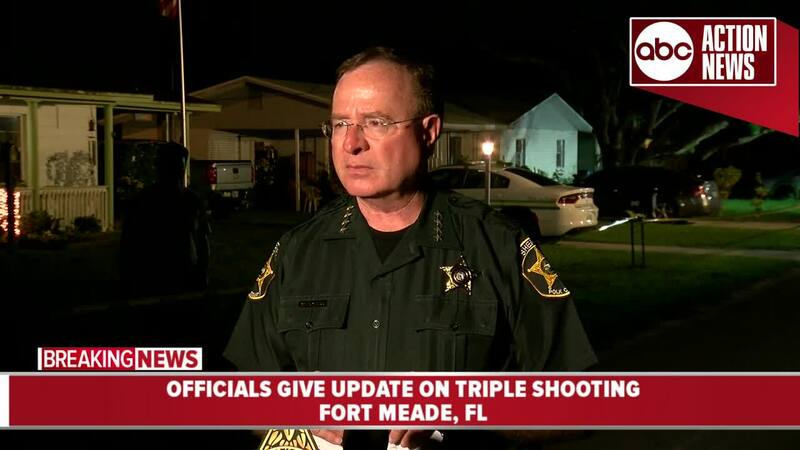 Polk County Sheriff Grady Judd said investigators are still interviewing witnesses who gave what he called "conflicting and incomplete" versions of what happened Monday night at the home in Fort Meade, which is in central Florida. 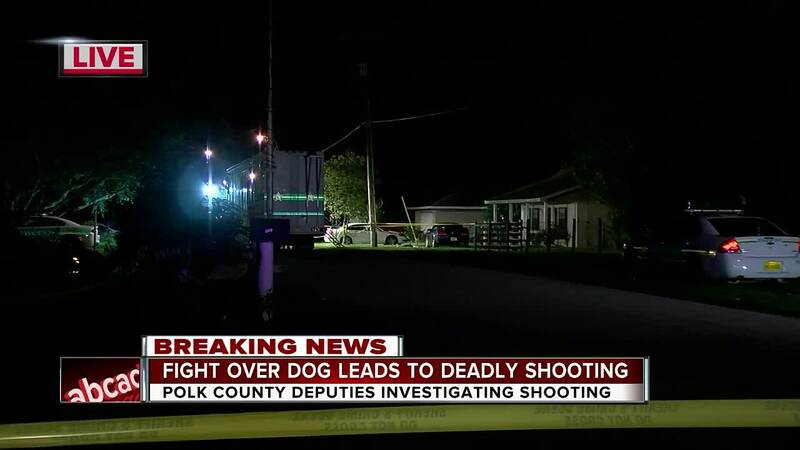 But the sheriff told a news conference that preliminary information shows the three men knocked on the door of 48-year-old Charles Peddycoart, and an "argument over a dog" escalated to the point where Peddycoart shot the men. Teconsa Tyree McDonald died at the scene, and 30-year-old Calvin Johnson and 18-year-old Edwin Burgess underwent surgery for gunshot wounds to the torso. Judd says Peddycoart was being interviewed by investigators.